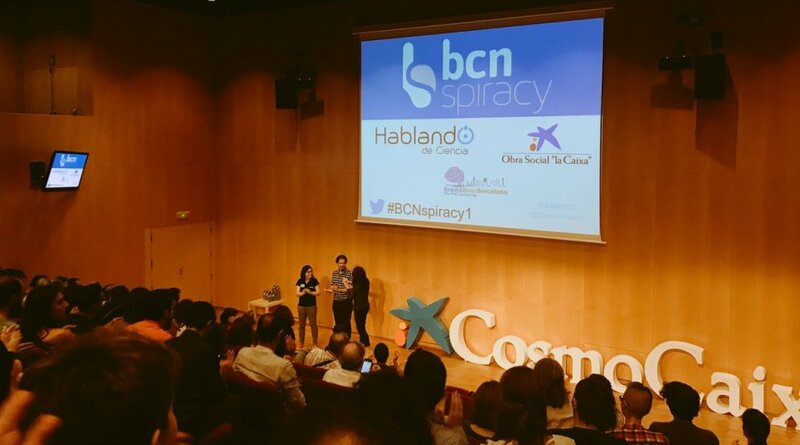 For this edition, BCNspiracy is looking for scientists, communicators and passionate people about science that are willing to give a natural, rigorous and motivated talk. 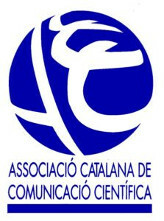 Talks can be in Catalan, Spanish, or in any other language. 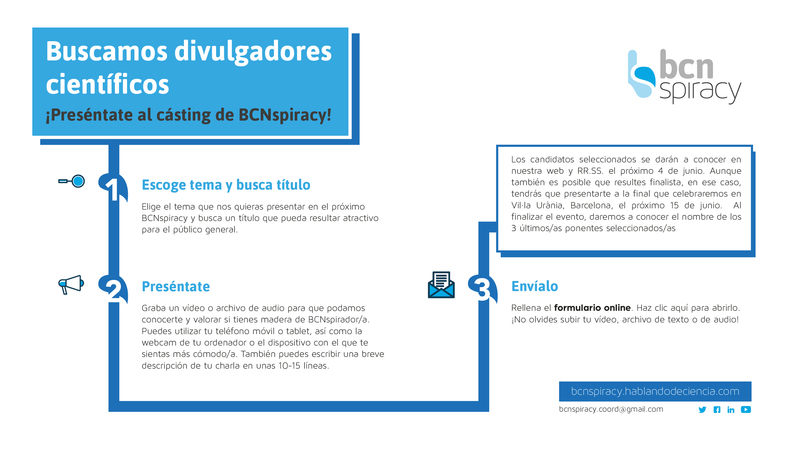 This year BCNspriacy is looking for young speakers, for the INspiracy event. 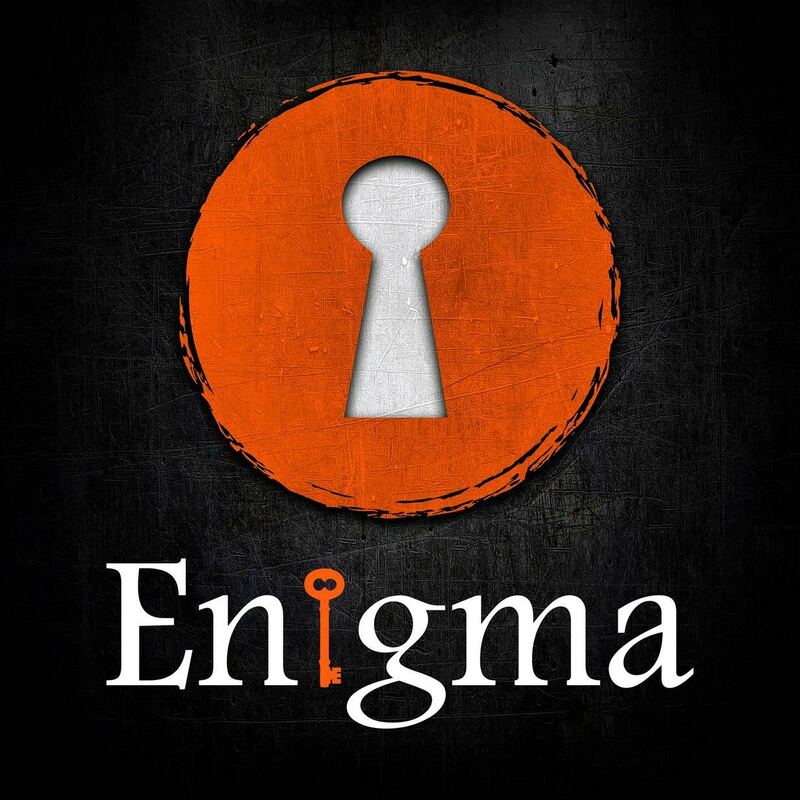 Women and men are welcome! 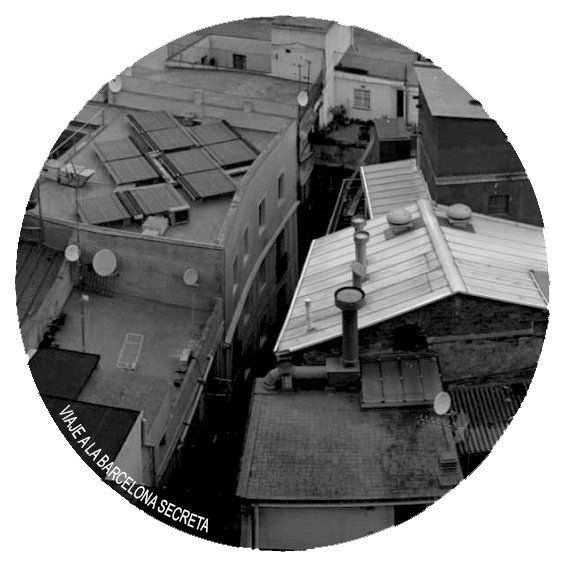 You can send your proposal before 15 May in this form. Go for it!